Robert Joustra publishes, "Always Reforming: Protestantism and International Securityâ€ in Dennis Hoover and Chris Seiple, and Pauletta Otis (eds), Routledge Handbook of Religion and Security. 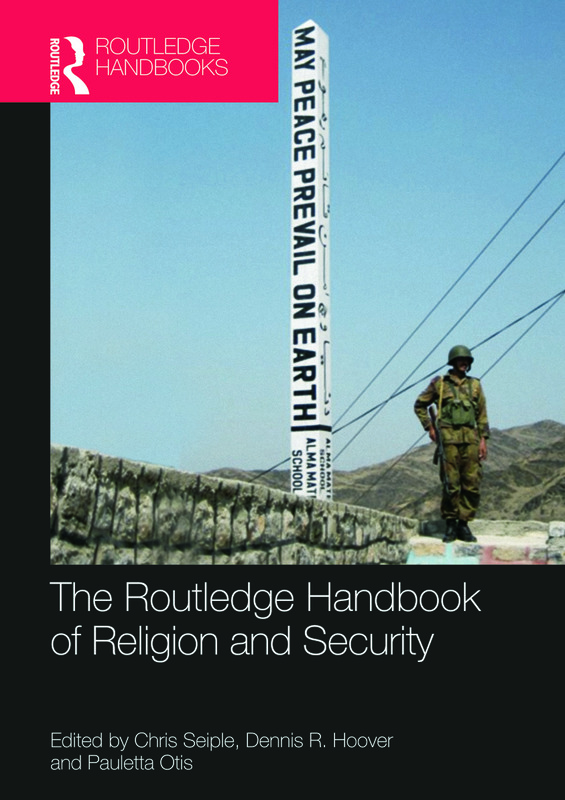 This Handbook breaks new ground by addressing global security through the lens of religion and examining the role religion plays in both war and peace. This Handbook offers analyses of how nine different world religions have related to issues of war and peace, theologically and practically; overviews of how scholars and practitioners in nine different topical areas of security studies have (or have not) dealt with the relationship between religion and security; and five case studies of particular countries in which the religion--security nexus is vividly illustrated: Nigeria, India, Israel, the former Yugoslavia and Iraq. This Handbook will be of great interest to students of religion, security studies, war and conflict studies and IR in general. Find more information and order the volume here.